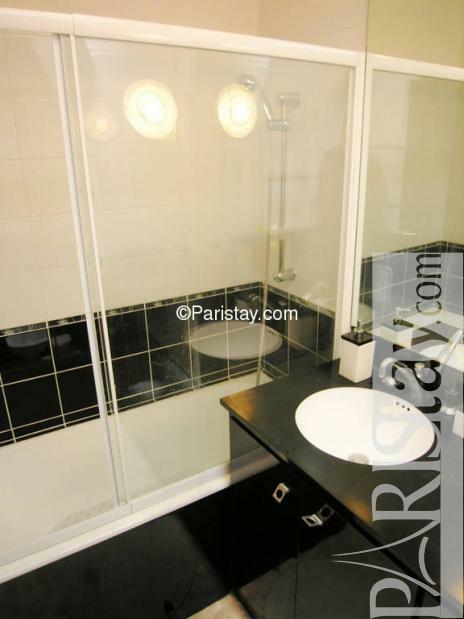 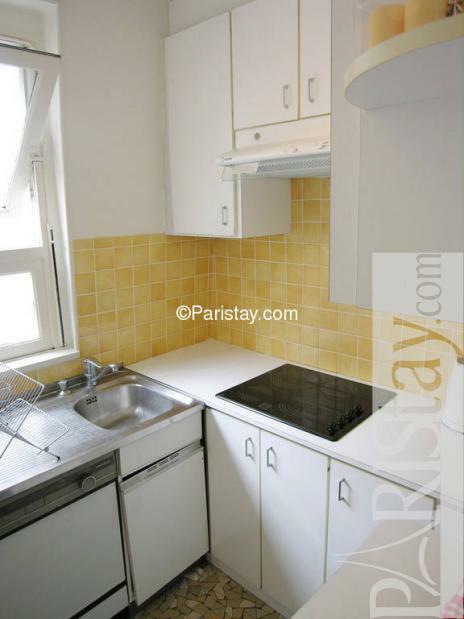 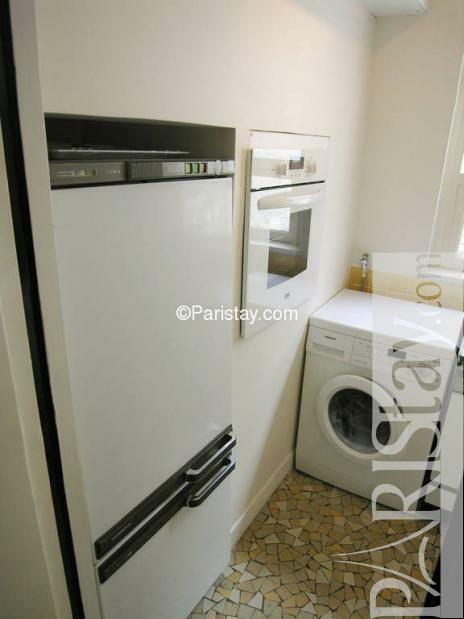 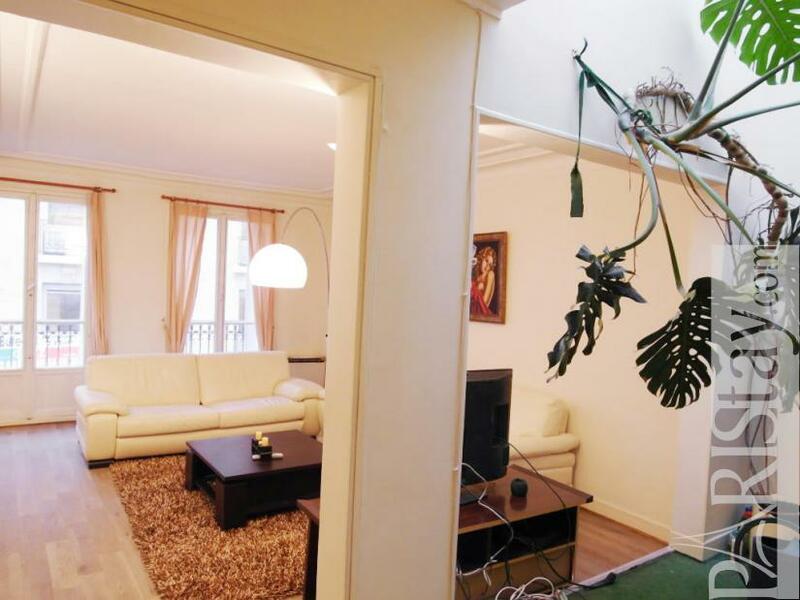 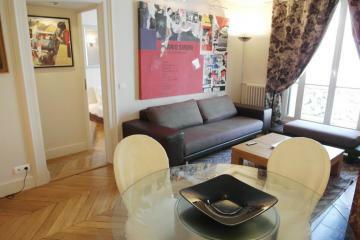 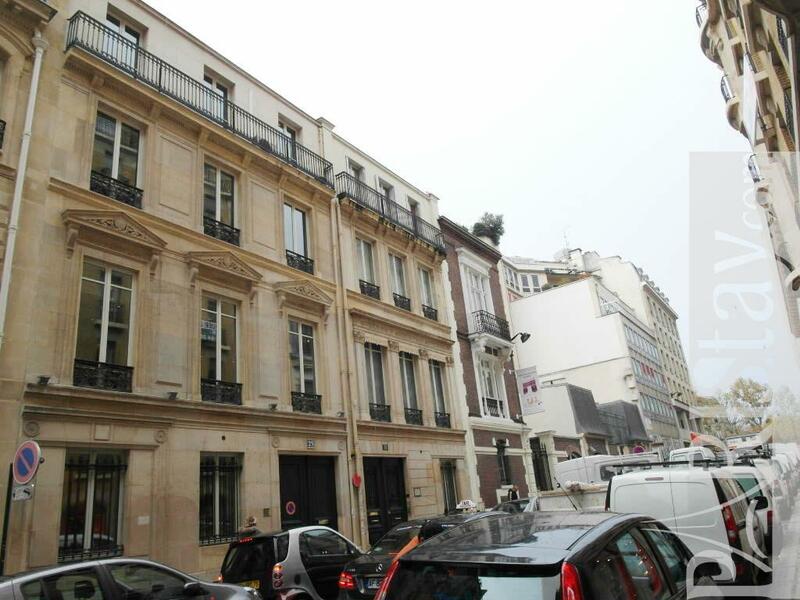 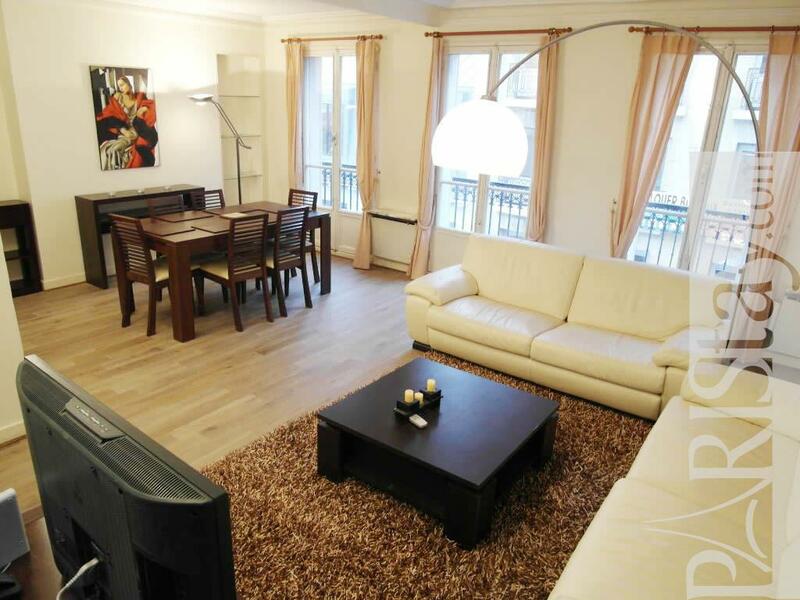 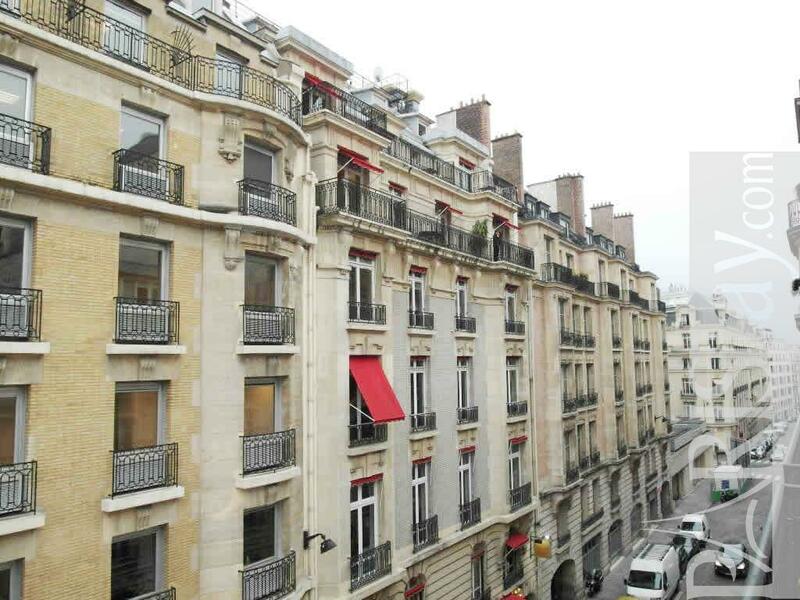 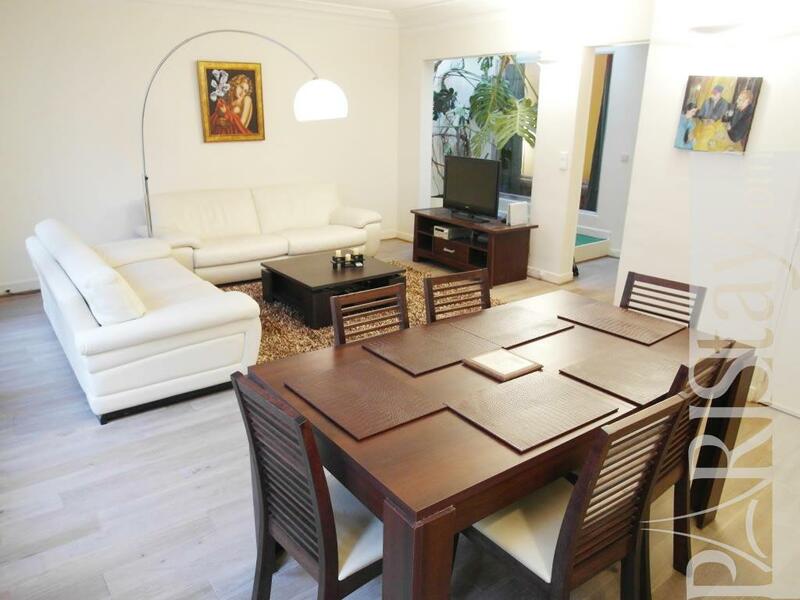 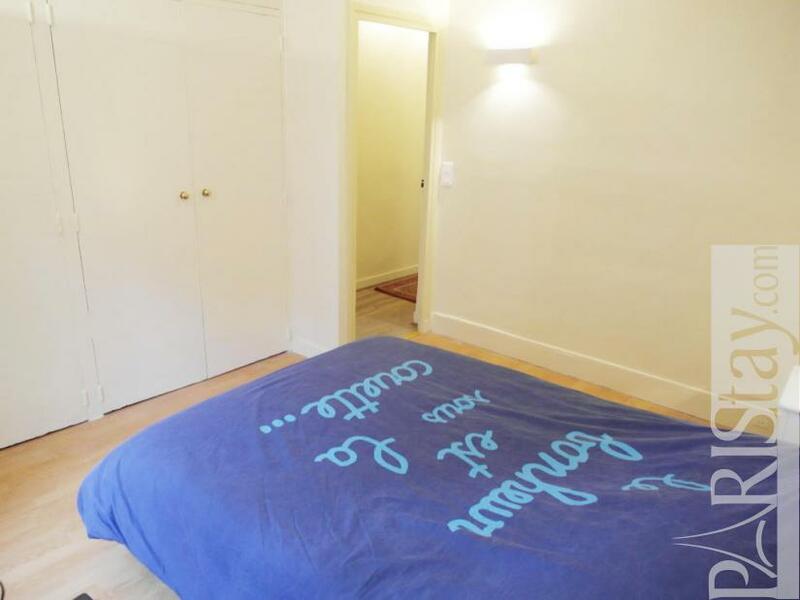 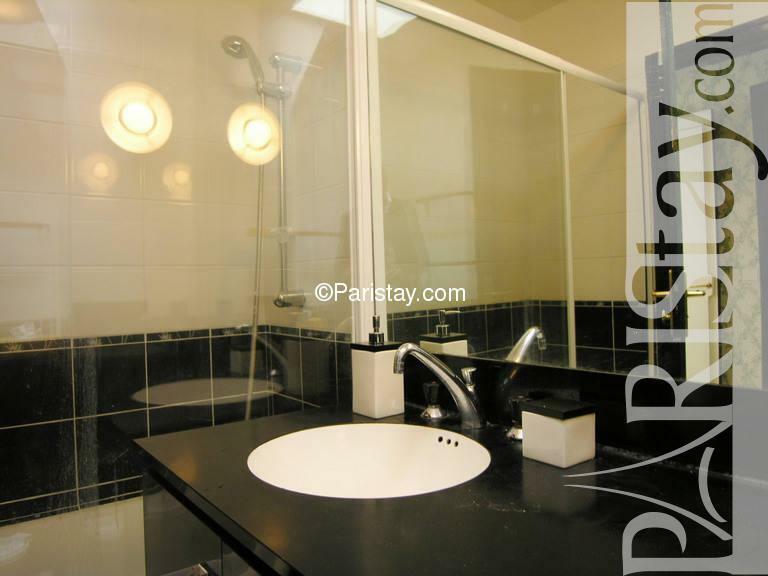 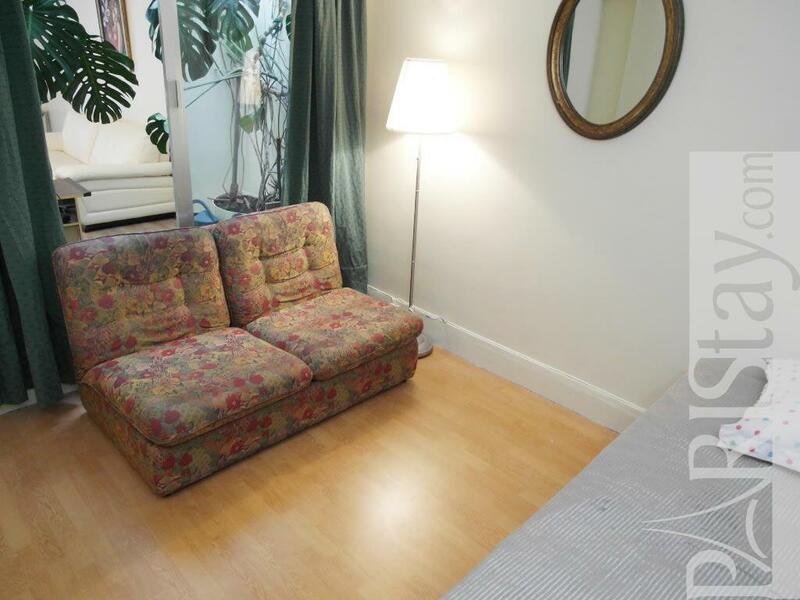 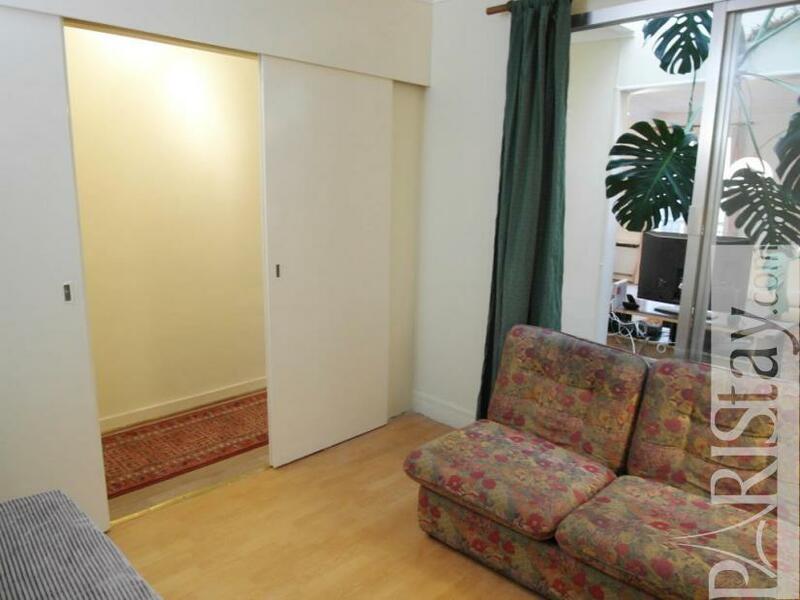 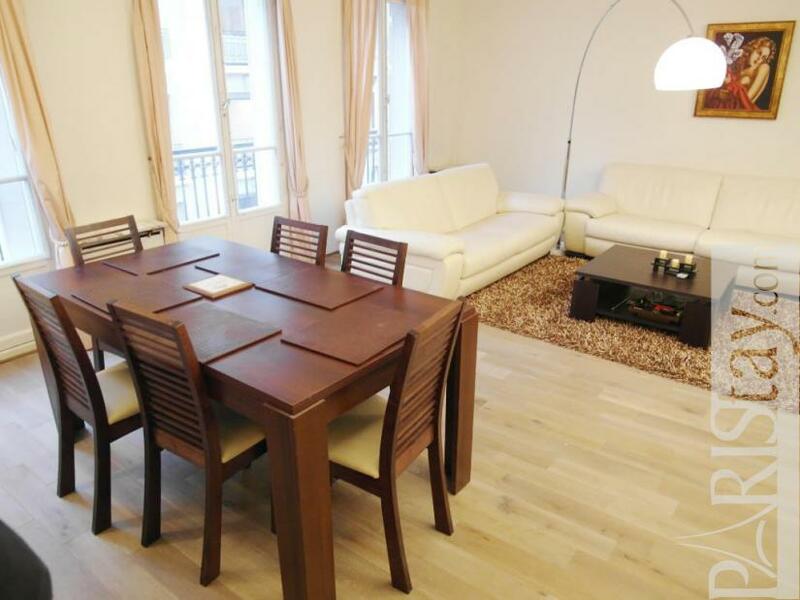 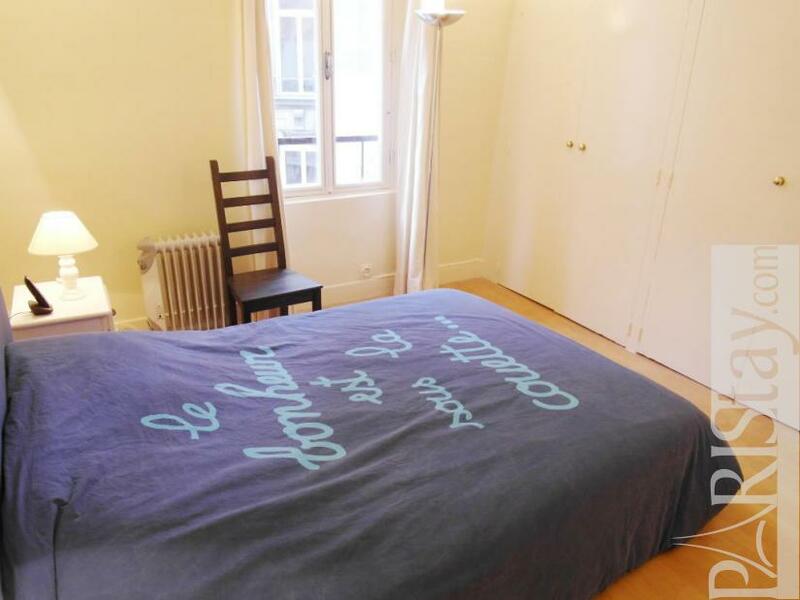 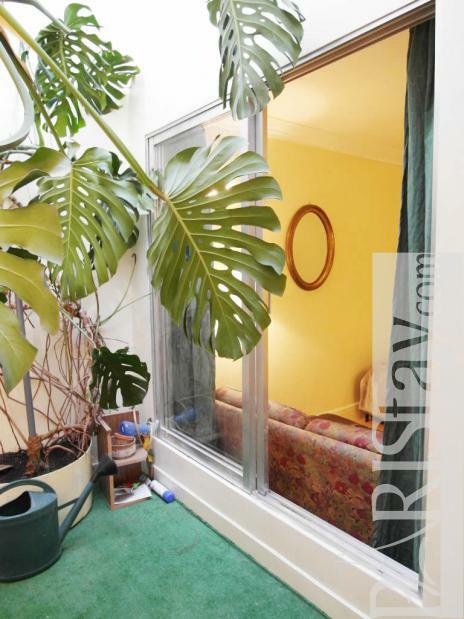 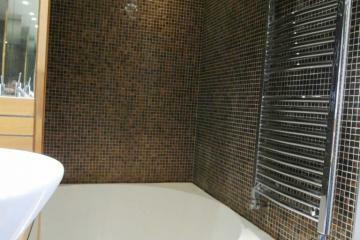 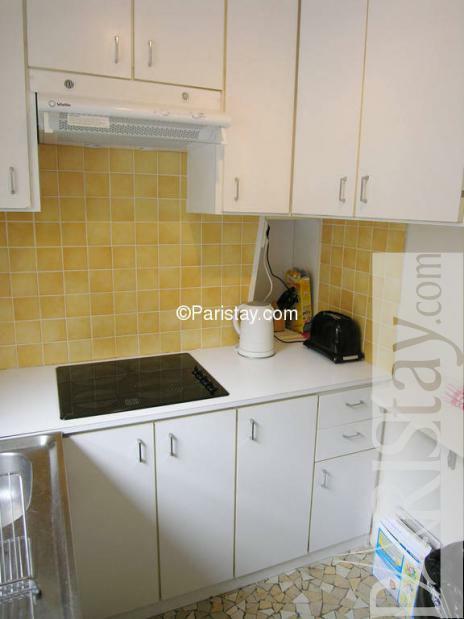 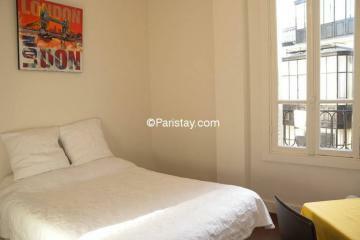 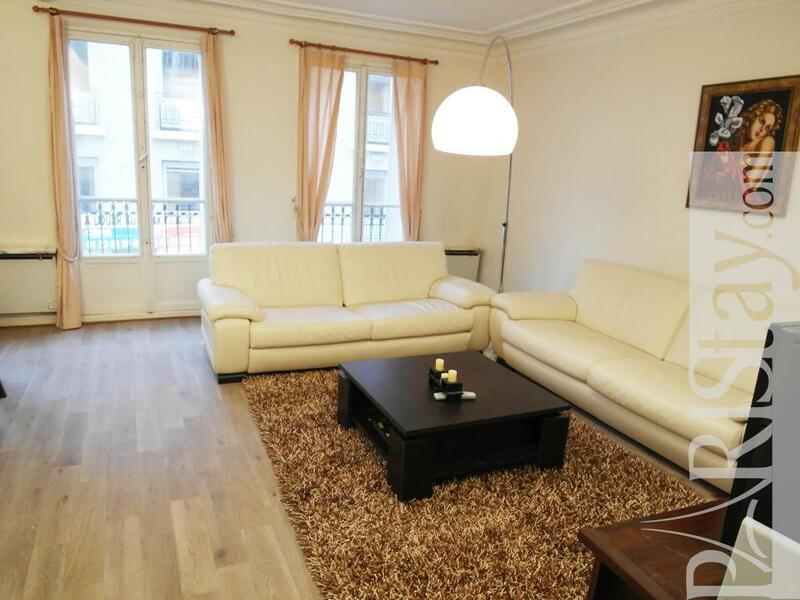 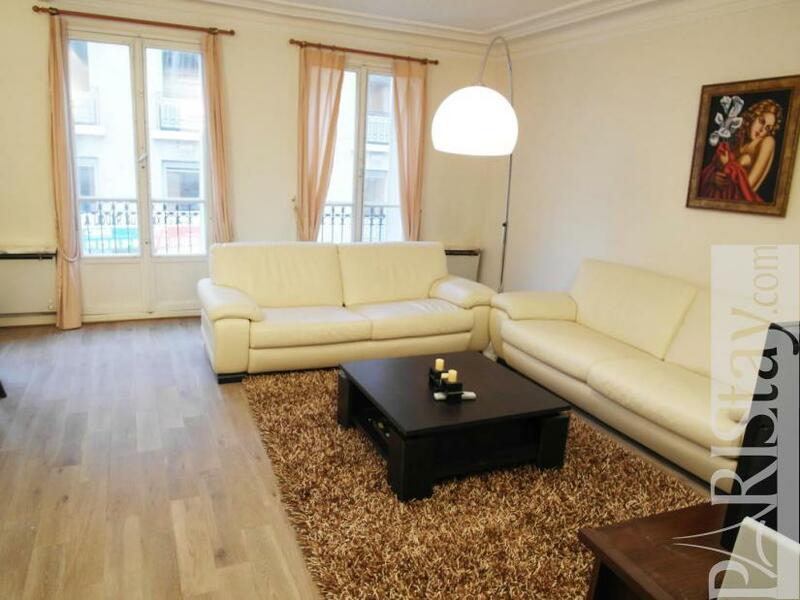 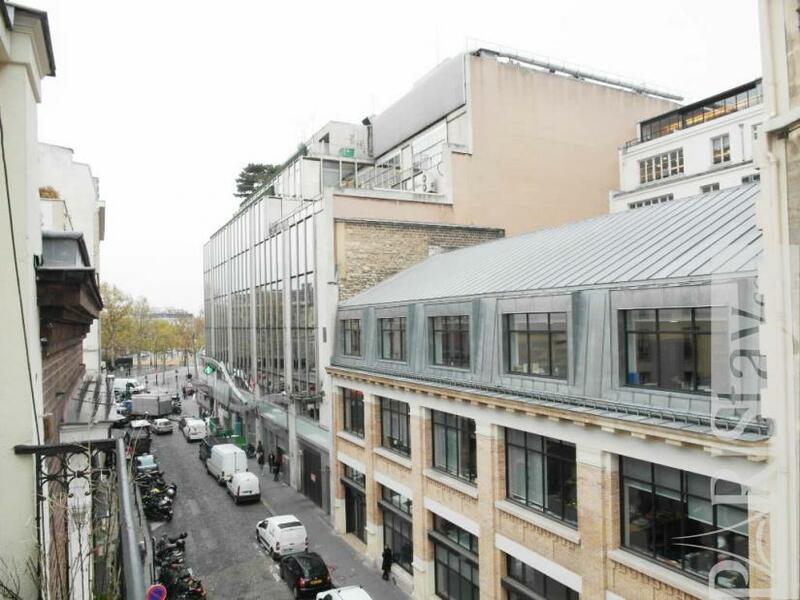 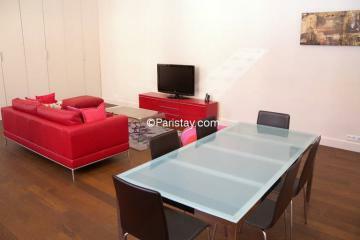 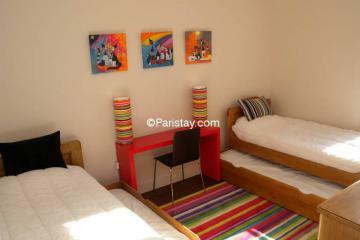 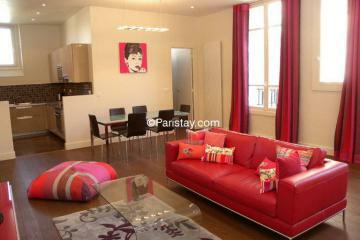 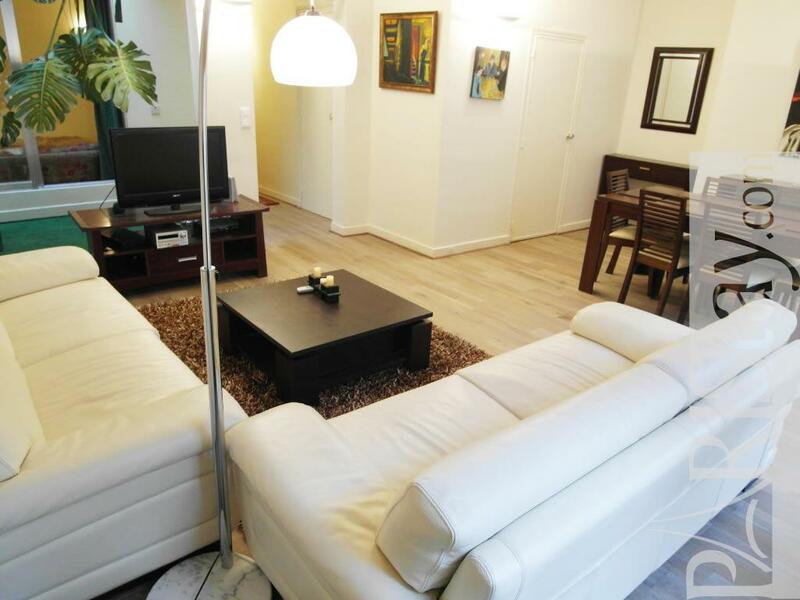 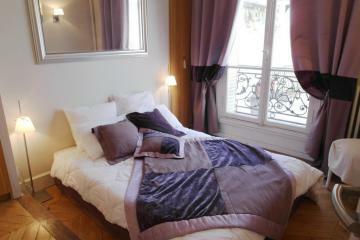 This Paris 2 bedroom apartment is based in the famous Champs-Elysees area near the Franklin D. Roosevelt metro stops. 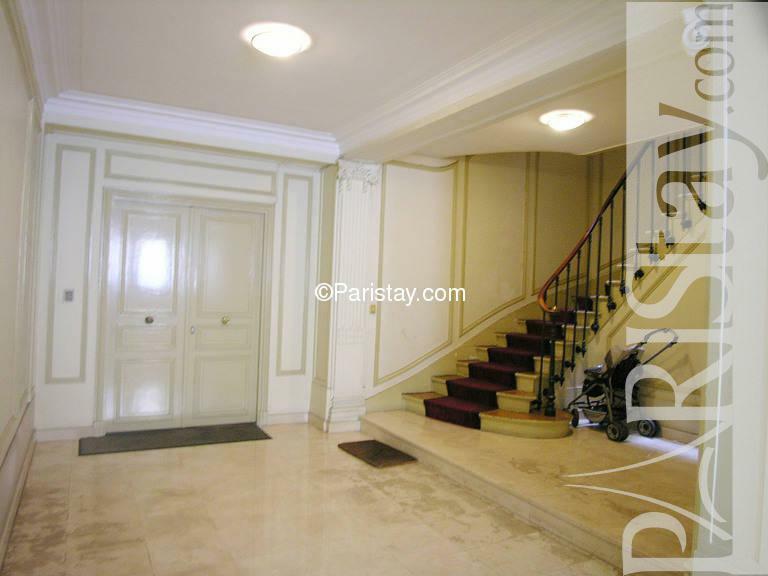 Direct access to the Louvre, the Tuilery Garden, and Palais Royal. 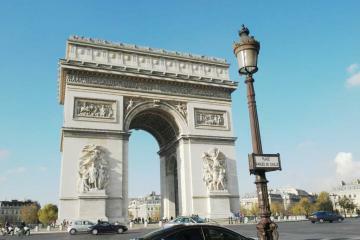 Steps away from the most famous avenue in the world. 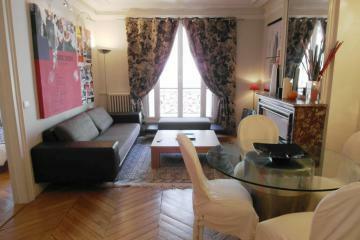 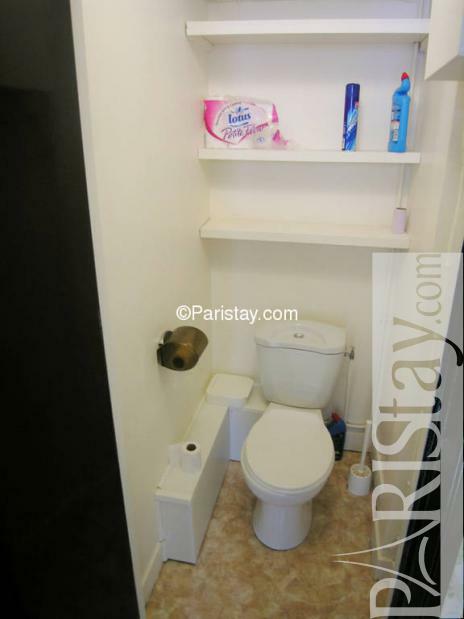 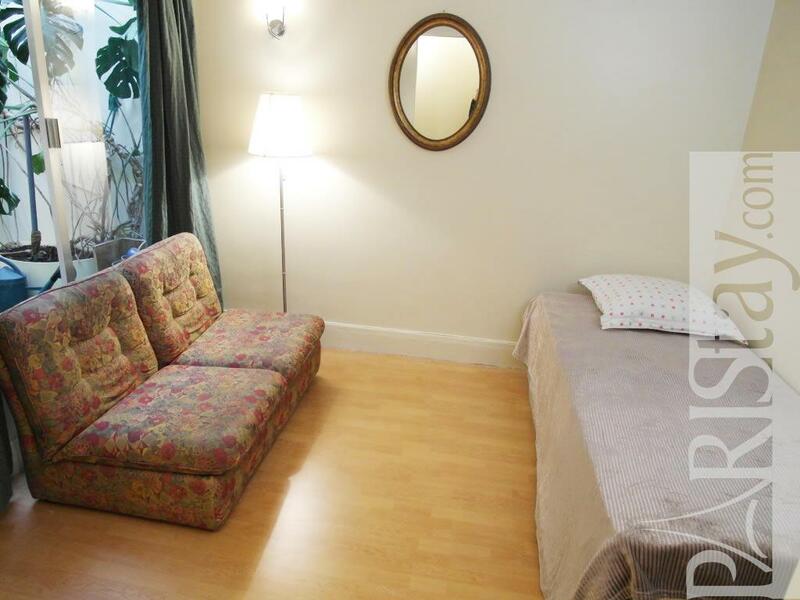 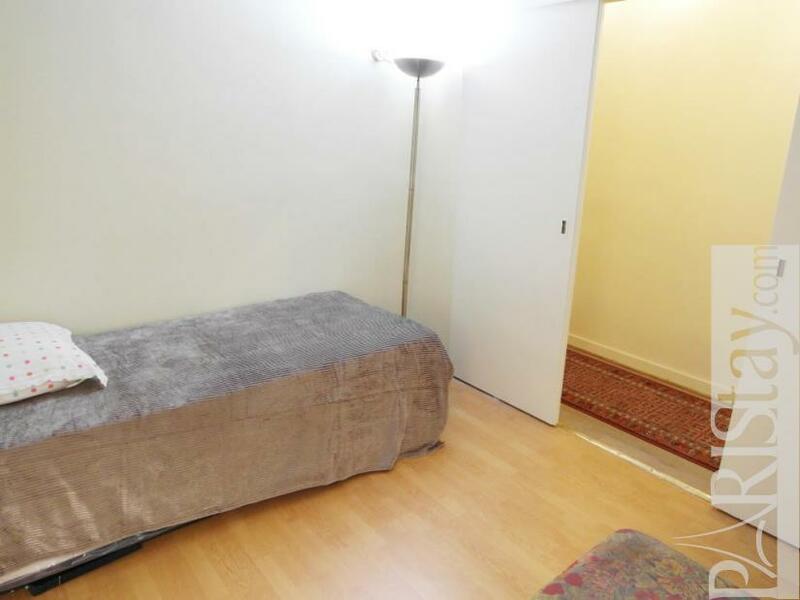 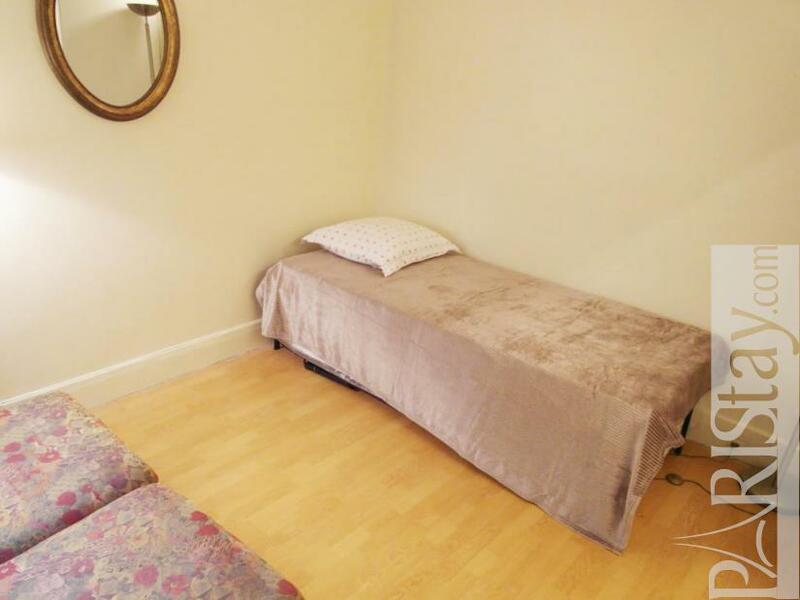 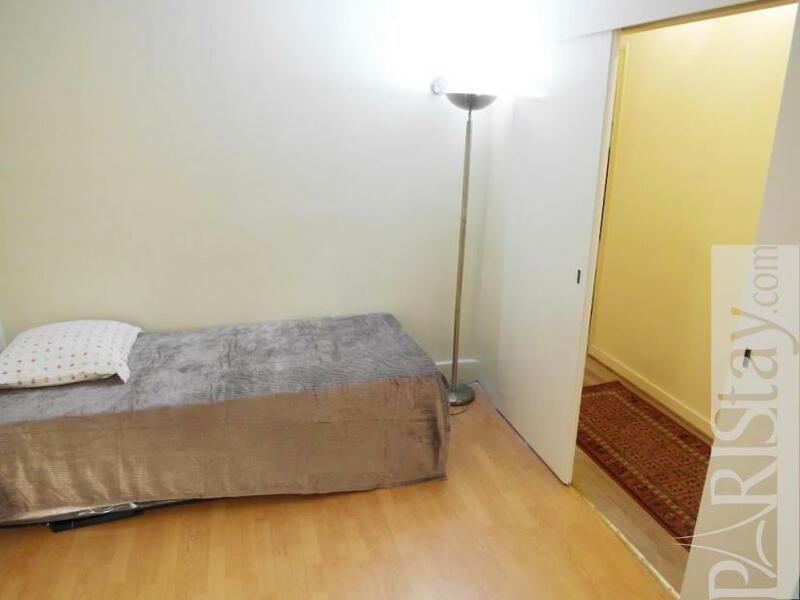 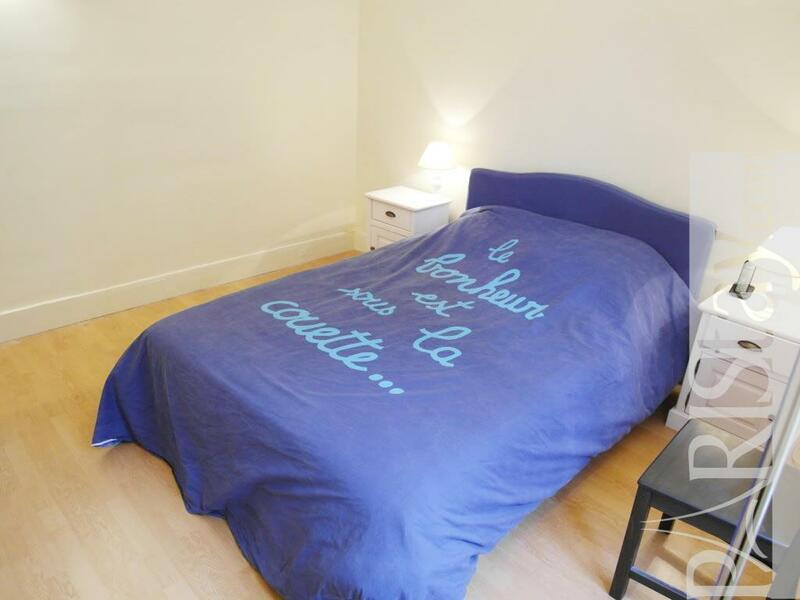 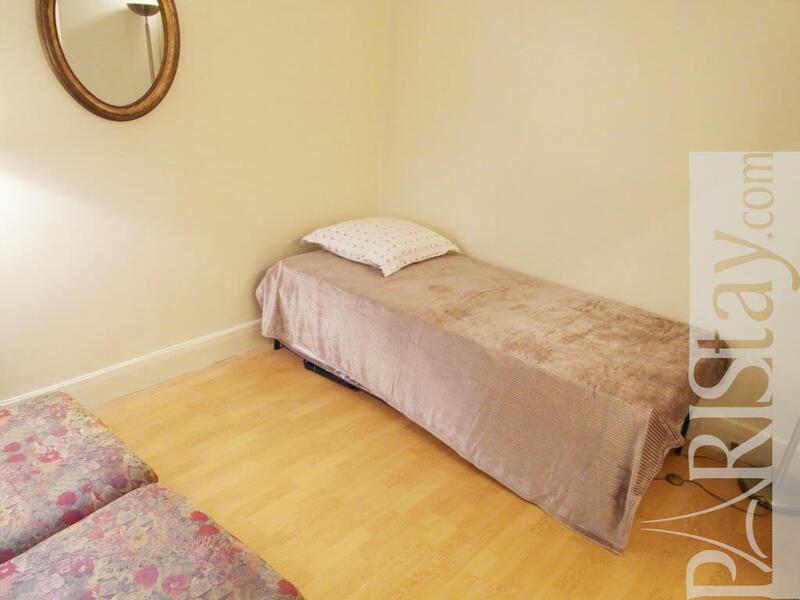 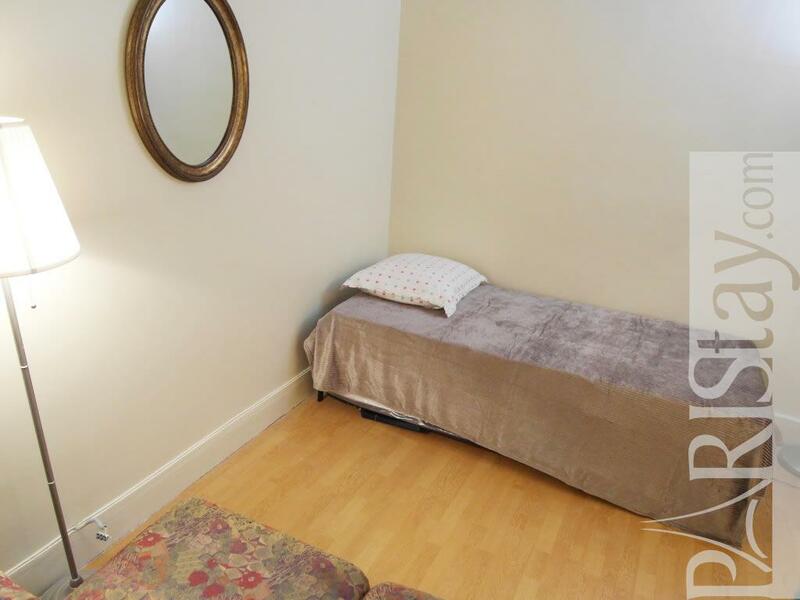 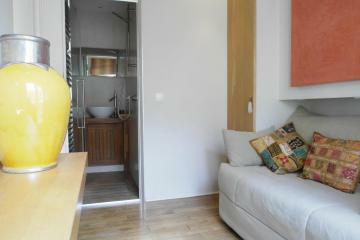 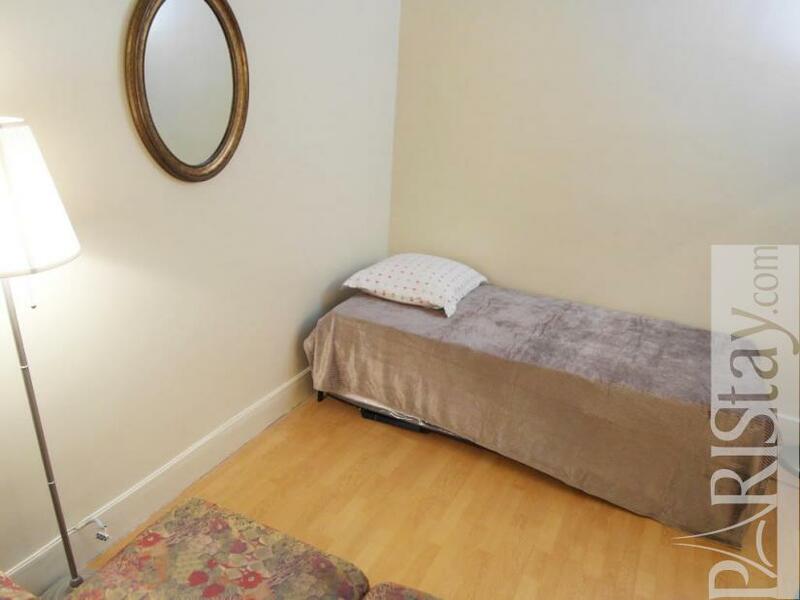 Ideal long term rental Paris. Comfortable furnishings with sofa bed in living room. 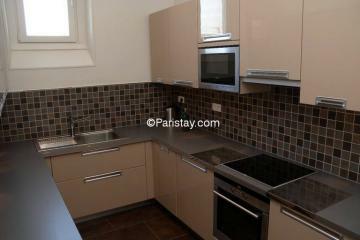 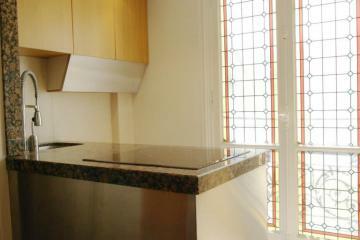 Kitchen equipped with microwave, fridge, and other home appliances. 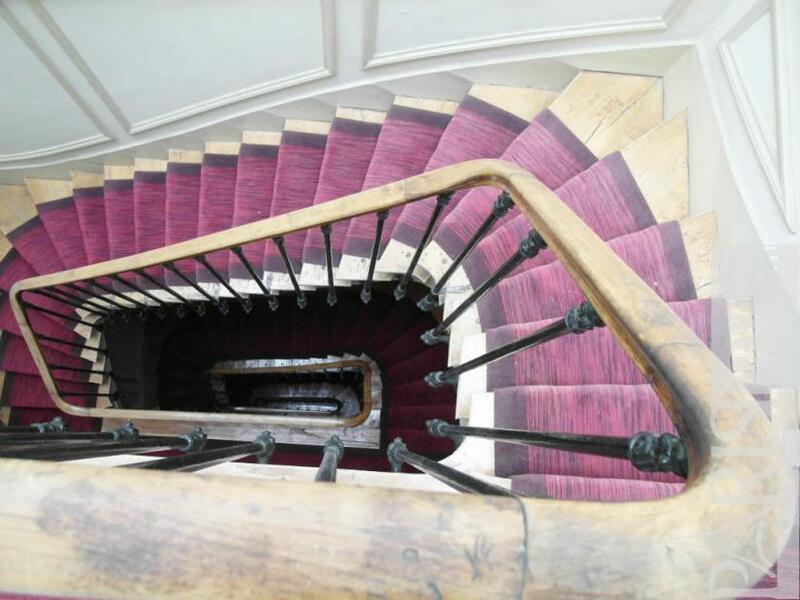 Stunning entryway into secured building. 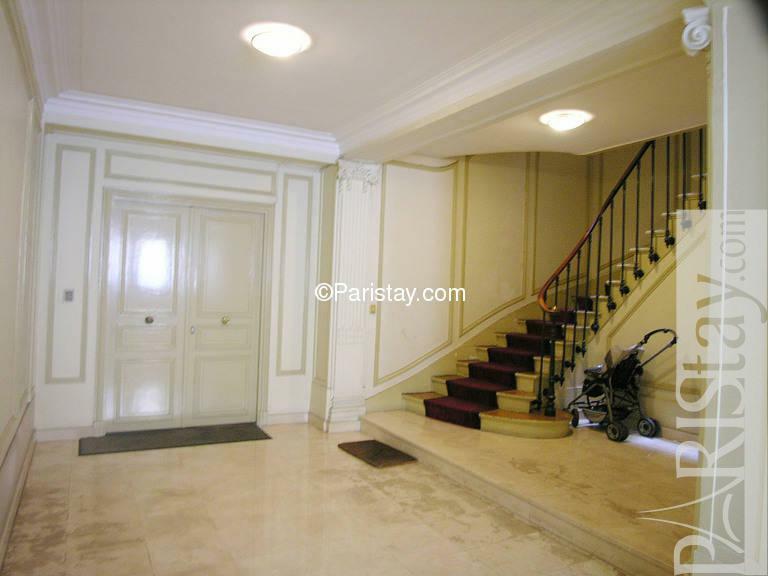 1935's Building, 3 th floor, without Lift, entry code security system, with intercom, 2 bedrooms Appartement, furnished, Approx: 75m² / 806 Sq.Ft.